Kristina Puga is a freelance journalist and contributor for NBCNews.com. Most recently, she was a web producer for NBC Latino, where she enjoyed writing profiles of inspirational Latinos in America – from respected scientists to filmmakers. She also interviewed influential women for her weekly “Latina Leaders” column, wrote an annual series about the “Hiring Our Heroes” job fair for veterans, as well as many stories about veterans who have transitioned successfully into the workforce and now give back to the community. In 2014, Kristina founded the site Wiser With Age where she tells the stories of inspirational people, who are 60 and over, who are still actively pursuing their careers and passions. By documenting their stories, Kristina hopes to help combat ageism, as well as bridge the generational gap and enable young and old to learn from, and inspire, each other. 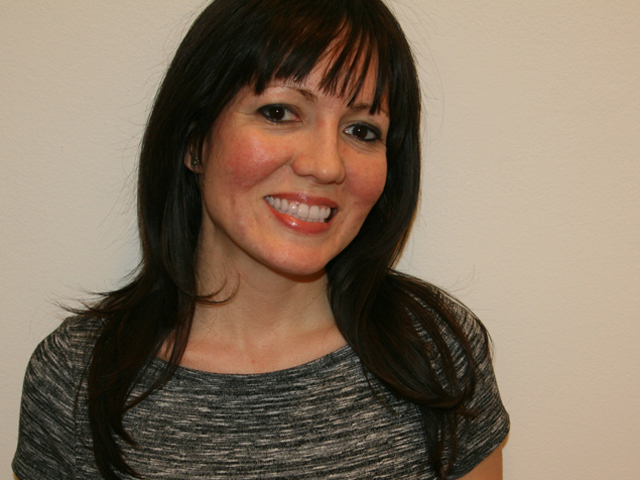 A graduate of The Columbia Graduate School of Journalism, Kristina has been published in The Huffington Post, NBC News, Fox News, The New York Daily News, El Diario/La Prensa, TimeOut New York, AOL, Remezcla, YourTango, and Urban Latino Magazine, among others. She was named Club Leader of the Future in Latino Leaders Magazine in 2012.